I have written many picture books, but at the moment only one is in print. 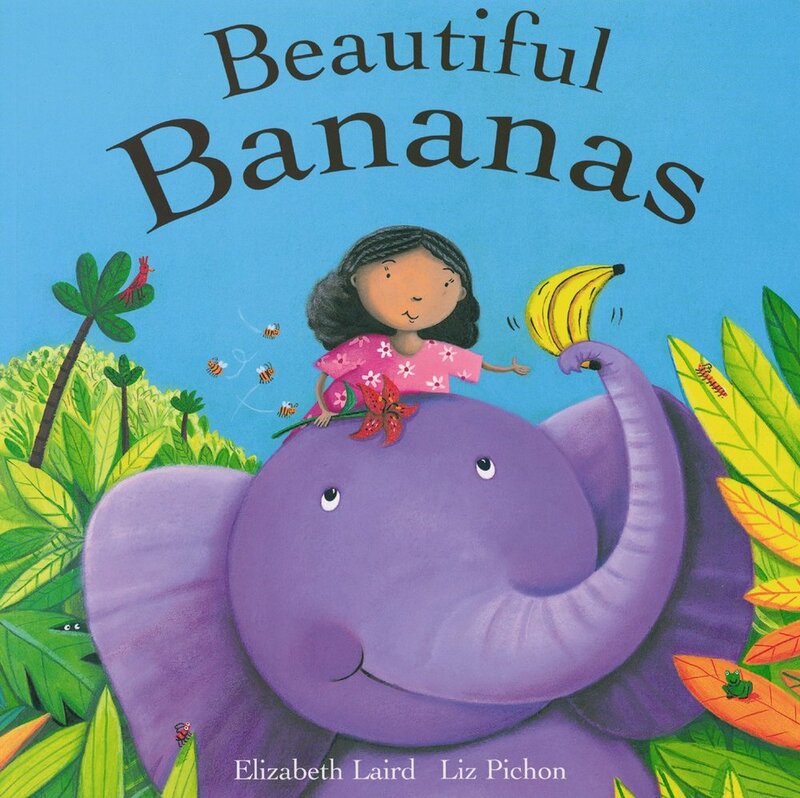 It's called BEAUTIFUL BANANAS and I think you'll agree that it is beautiful, thanks to the fabulous illustrations by Liz Pichon. Beatrice wants to give her granddad a beautiful bunch of bananas. But on her way through the jungle, one animal after another causes big trouble. Will Beatrice ever get to her granddad's house with her present?